Selling your home can be overwhelming. 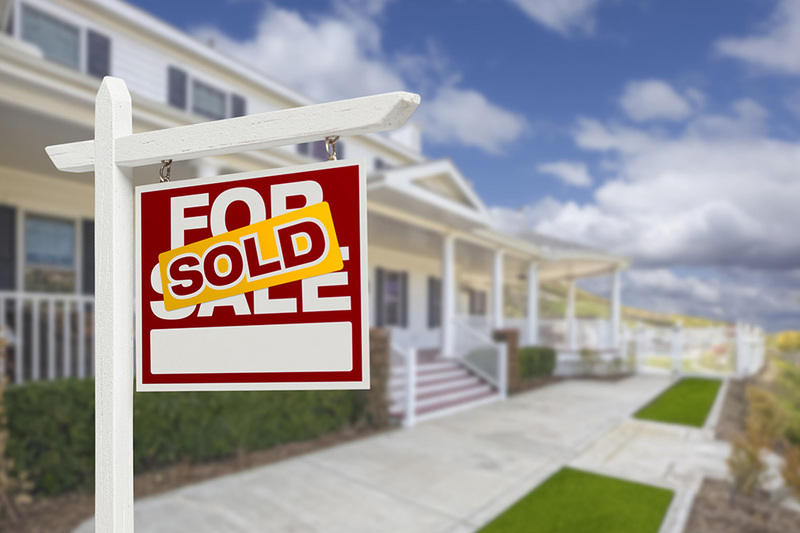 While you are ready to let go and move on, it can be quite the task to sell you home. Between preparing your property for the market, scheduling open houses and dealing with offers, things can get a bit overwhelming.The good news is, you are not in this alone – Kaerus is here to help! “Why Kaerus?” - Our Agents are in constant contact with clients looking for homes and we take pride in connecting potential buyers to the properties they would most desire. From finding buyers for your home, to helping prepare the house for viewing and handling negotiations, Kaerus makes it happen! We are committed to making your transition as seamless as possible.